It is difficult to compare Marantz vs Yamaha because Yamaha is the brand with the long roots into history that transformed from music-oriented company to the manufacture of all kinds of electronics and vehicles, while Marantz has been concentrating on its sounding improvement for decades only. 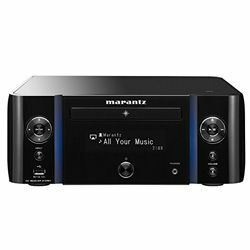 The foundation of Marantz Company was laid by Saul Marantz, an amateur musician and photographer, who was selling his first audio device the ‘Consolette’ pre-amp, in 1953. Right away he introduced the Model 1 preamplifier that became a pivotal device among all further ones. 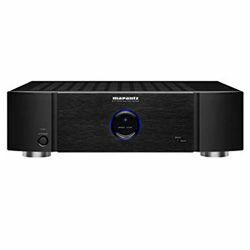 Through the year, the company was focusing on improving these modes, as a result, the next one; the Model 2 mono power amplifier already produced 20W in triode mode and 40W. 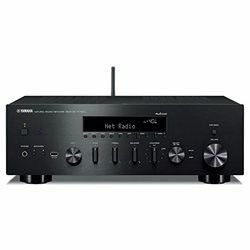 After that, the Model 3 followed with an improved power supply. 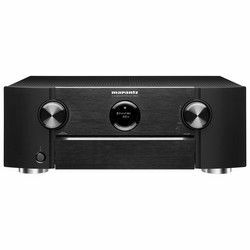 The Model 7 had a cutting-the-edge preamplifier. 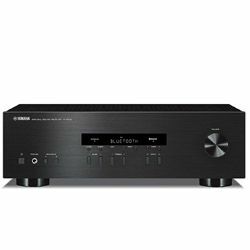 The next model produced 2x30W stereo power amp. The Model 8B was added 5Wpc power increase from a circuit base. 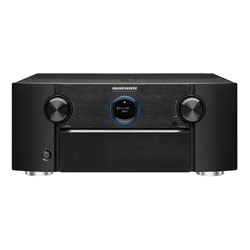 The Model 9 was the first Marantz preamplifier with a front panel with 70W output. 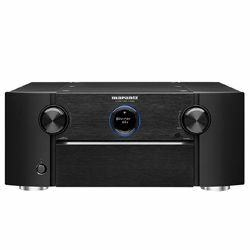 The Model 10 already had the FM. 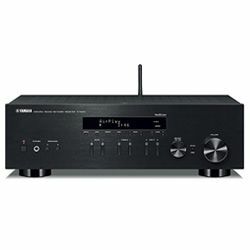 This gradual development followed by exuberant success in the mid-70s but soon it would be bought by Philips. 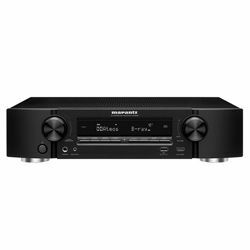 This co-existence lasted for 30 years and finally, at the beginning of 2000, Marantz Japan Inc. gained independence and united all overseas subsidiaries. 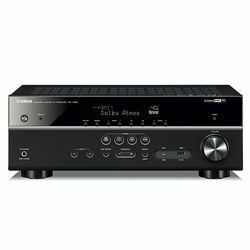 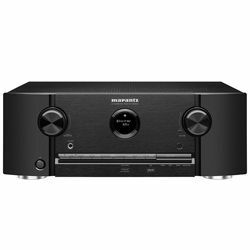 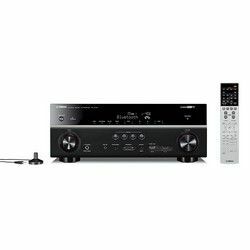 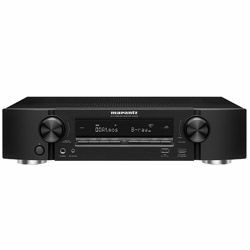 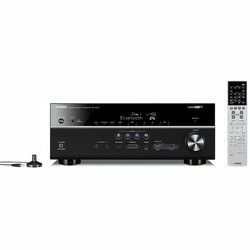 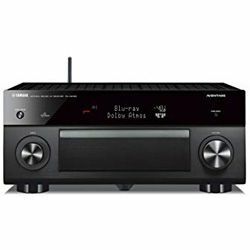 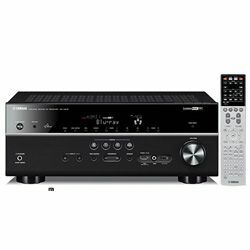 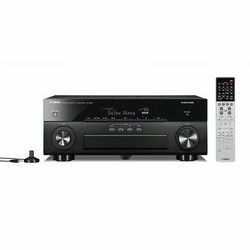 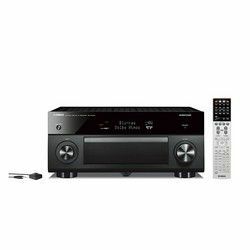 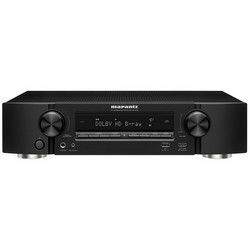 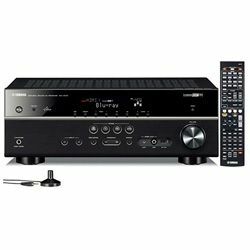 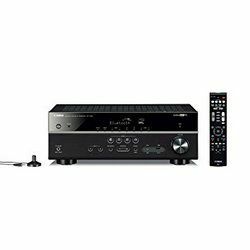 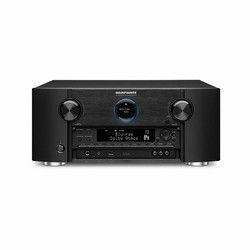 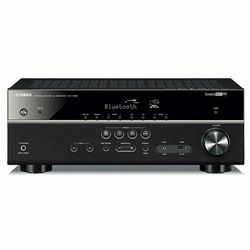 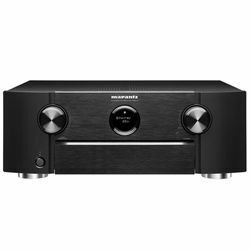 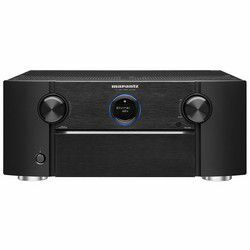 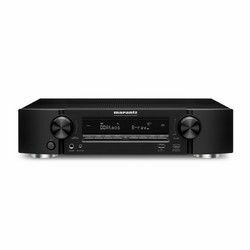 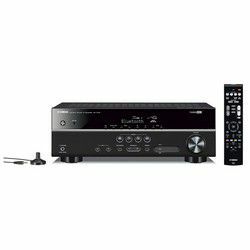 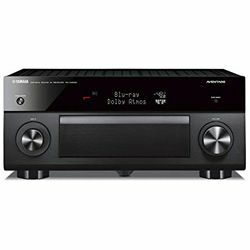 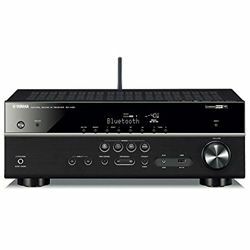 Marantz produced SR Series Home Theater Receiver series in 2013 that had noticeable higher sound quality with Hyper Dynamic Amplifier Module, the AirPlay connectivity brought an opportunity to stream directly from iTunes, Pandora, Spotify, Mac, and PC. 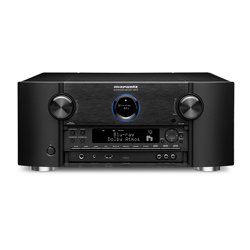 Marantz’s video technology quality is growing as fast as its legendary audio has been doing. 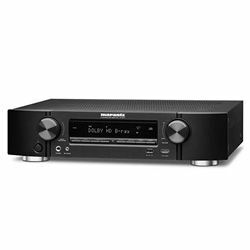 Denon together with Marantz were sold to the American based company, Sound United. A new owner has stressed out that both companies will keep saving their identities. 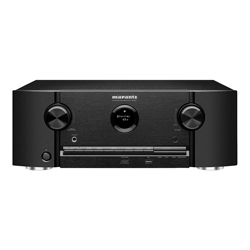 Historically Marantz is a Japanese company with American roots because it was launched in New York. So, it came back to the roots. 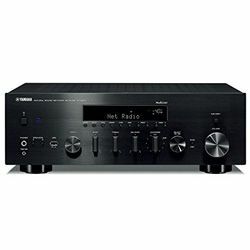 In 2018, its production is located in Japan. 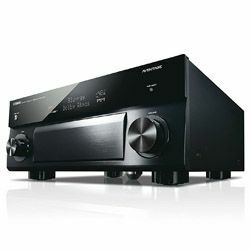 Nippon Gakki Co Ltd was started by Torakusu Yamaha in 1887 as a company that produced musical instruments, but then it was renamed into Yamaha and traced its history as an independent company in 1955. 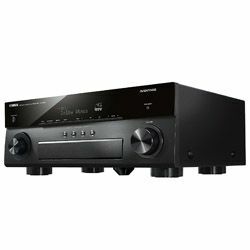 It is a large conglomerate that also includes vehicles production, so in Yamaha vs Marantz opposition, it’s more widely developed. The products are made in Kakegawa, Toyooka, and Tenryu. 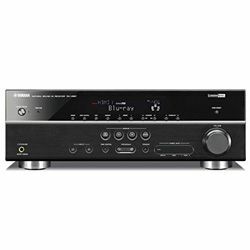 The AV receiver’s line by Yamaha at a high range that stands out is ‘Aventage’ as well as the freshest line is MusicCast 2018. 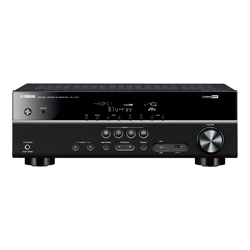 "10000 Series" was created to the anniversary that outstripped the previous A-2000 in the quality; it included the HCA, CD and DAT, the Mega Direct in the circuit. Another series is RX that offers HD audio and video is noticeable costly than other receivers in the similar range. 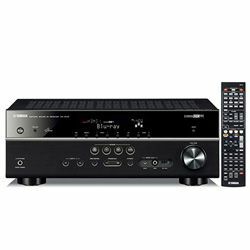 Devices from this line are able to stream on a projector and the TV. 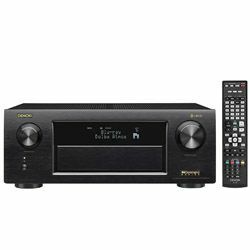 The RX has Dolby Atmos and DTS:X, the HDMI ports for HDR 10, Dolby Vision and Hybrid Log-Gamma; Wi-Fi, Bluetooth, Spotify, AirPlay, Pandora, SiriusXM Internet Radio, and Tidal. 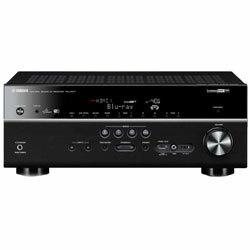 There is also RX-V that includes Wireless Surround Sound, Dolby TrueHD, and DTS-HD Master Audio. Also, there is a 5.1-channel AV receiver from HTR series with 110W x 5 and built-in Dolby Digital, DTS, and Dolby Pro Logic IIx decoding; Silent Cinema headphone listening mode. 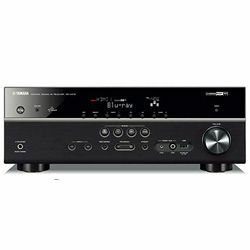 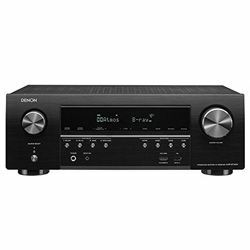 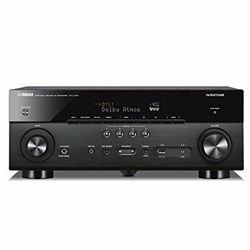 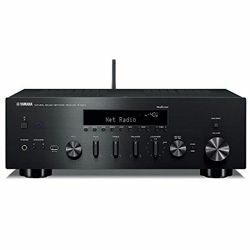 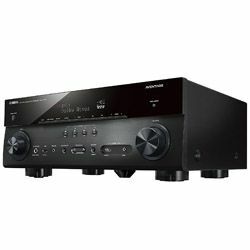 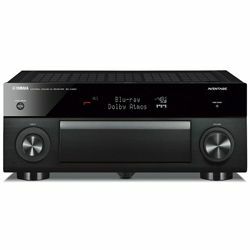 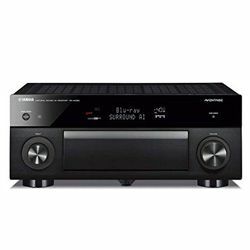 If you are up to more details, check up my receiver comparison of this brands models.